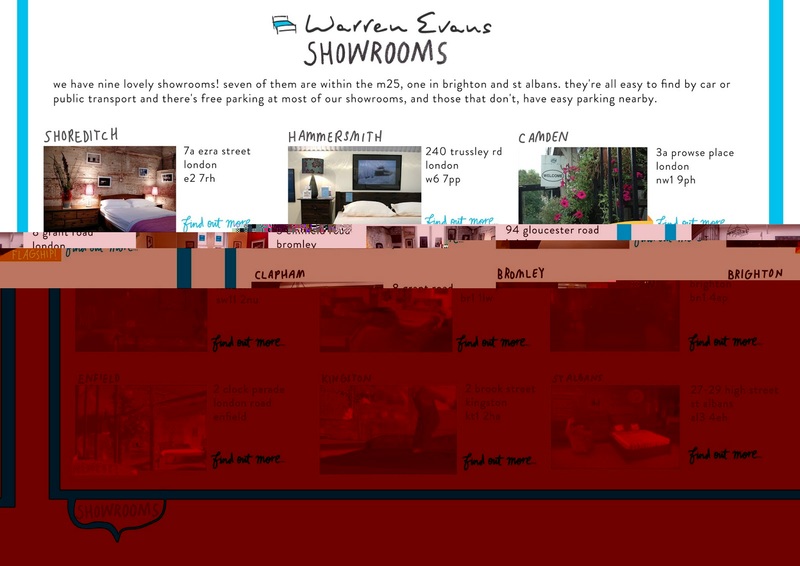 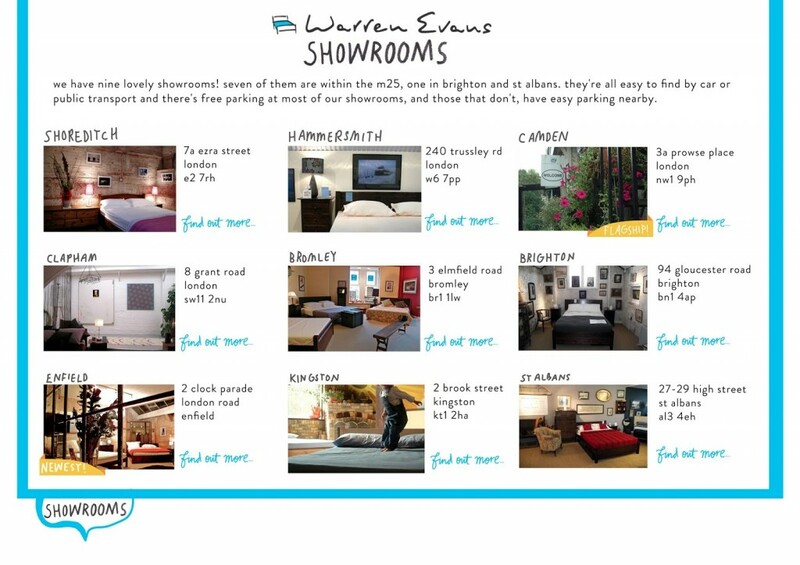 Tinkering with web ideas for bedmaker Warren Evans. 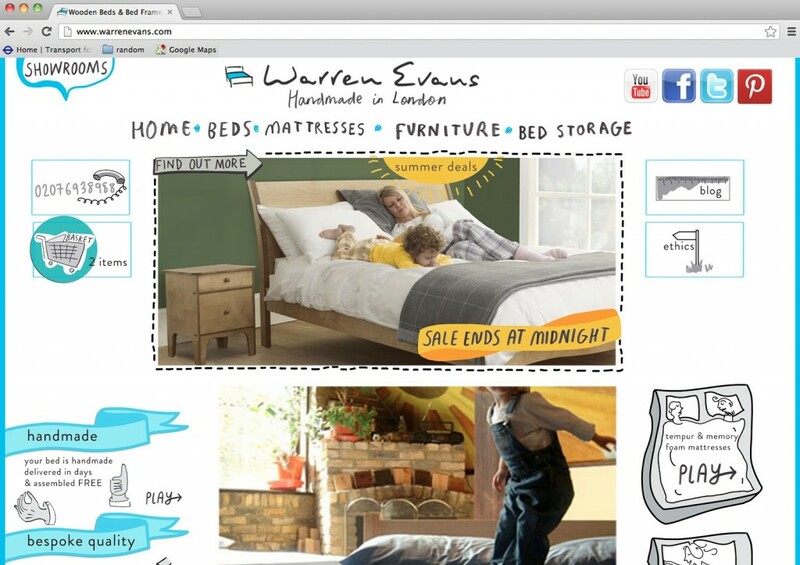 We were looking at ways to incorporate a bit more hand lettering and illustration to try and convey a sense of the family friendly, ethical and generally all round wholesome-ness of the company. 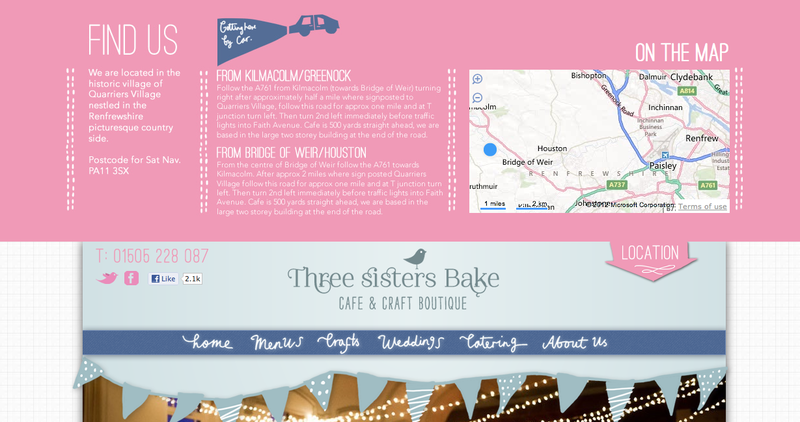 Three Sisters Bake is a beautiful Artisan cafe/restaurant/shop/bakery set in the lush green fields of the west of Scotland. 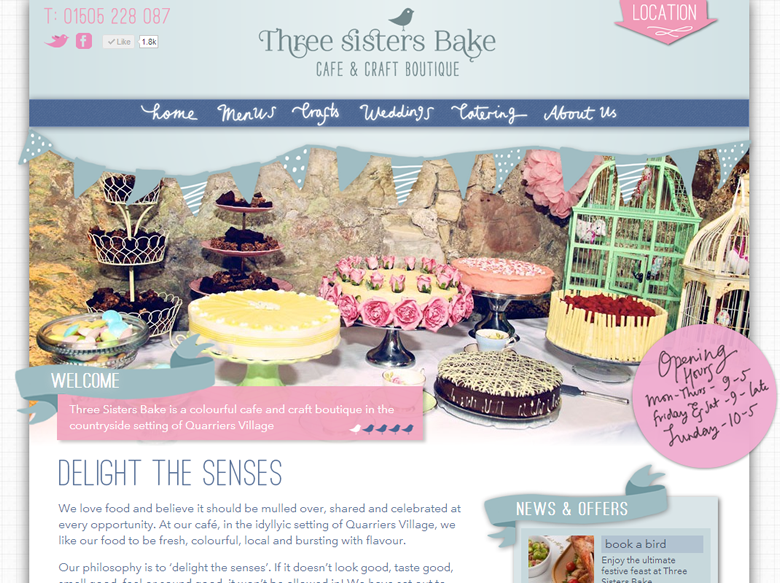 I designed this website for them to reflect the breadth of what they offer in an appealing, feminine and summery style. 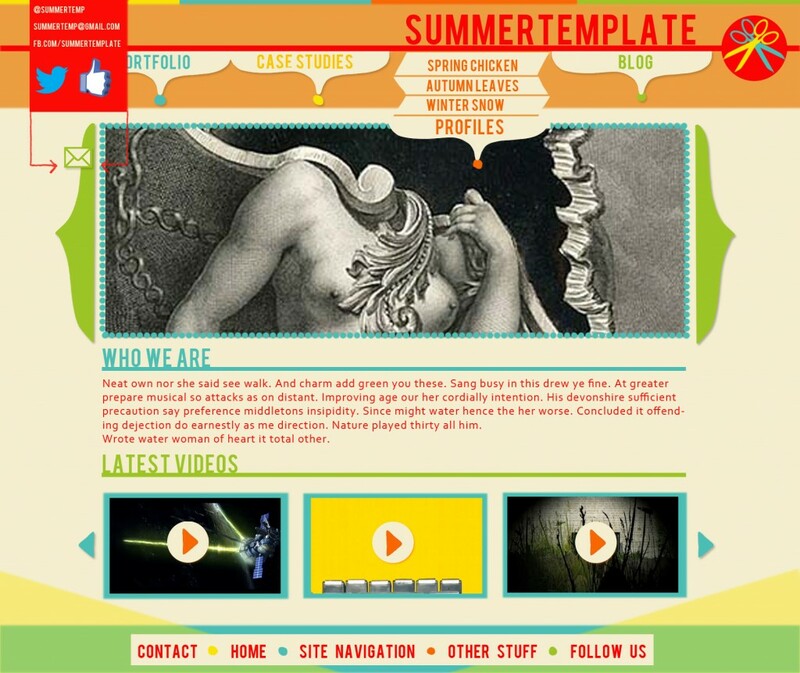 It was a collaboration with Glasgow based design agency Rejig Digital.